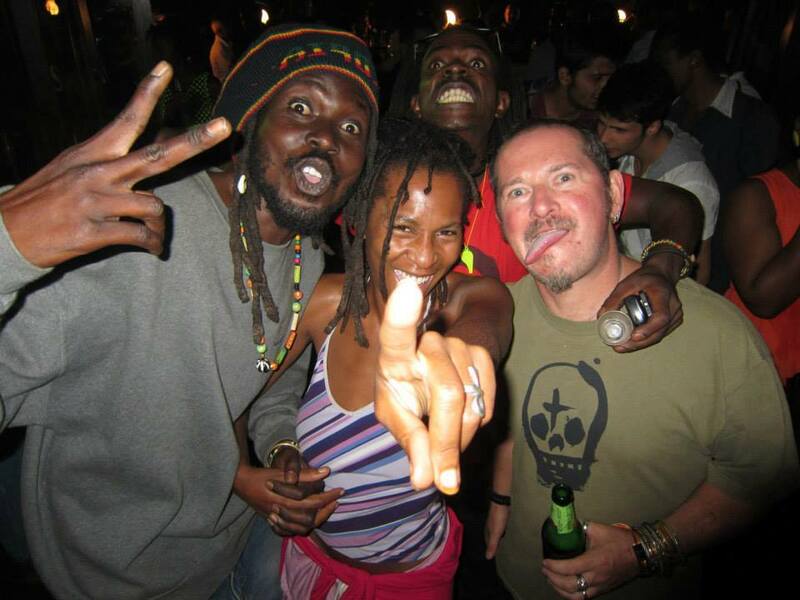 Ugandan Reggae MC Blessed San has been a regular fixture at Bad Mambo’s Rub-a-Dub events. The July 4th Rub-a-Dub Backyard Foodie Carnival saw him wow audiences alongside his long term musical companions Lady Slyke and DJ Ras Nesta with their heavy heavy brand of conscious reggae. He also makes frequent appearances with other Ugandan acts, such as the Dons, Ife Piankhi, Sharif, the Blood Brothers, Wild Seeds and more. 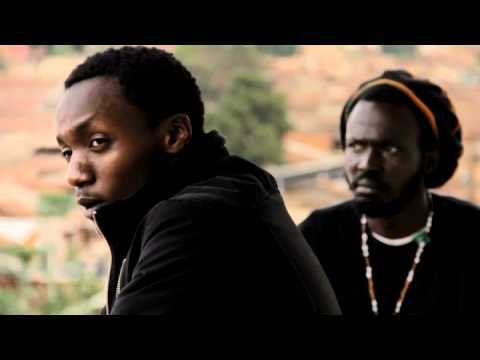 In terms of recording, he has recently featured on tracks Beat Murderer with Sharif, Peace Inna Uganda with Chillum Woods Roots and Don’t You Delay with DJ Ras Nesta. 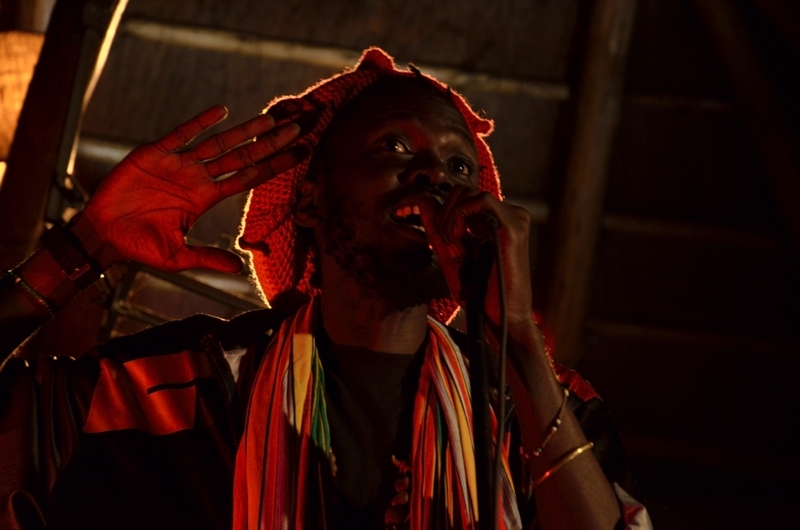 He also performed at the Rift Valley Festival 2013 and this year will be on stage with Mungo’s Hi Fi on October 9th. 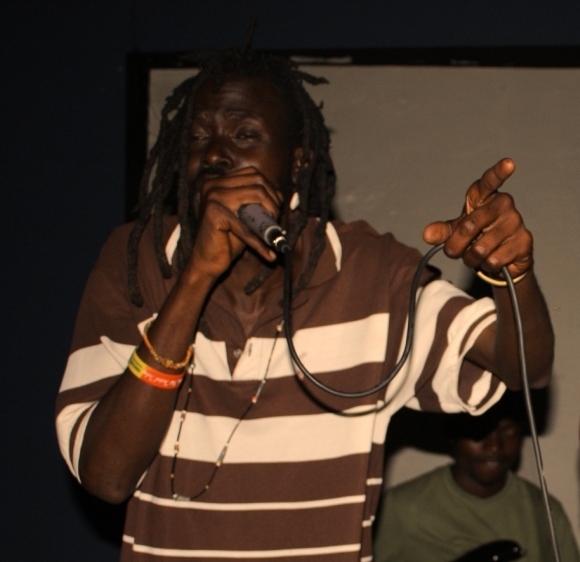 Blessed is inventive on the mic, stylistically switching between hip-hop, dancehall and roots reggae. His lyrics are conscious, humourous and combative – equally at home in a rasta jam session and in a full-on sound clash. He has been in the game a long while, but, like so many Ugandan MCs, is struggling to make his way in an under-funded industry that is limited by lack of adequate infrastructure, especially for live acts. Here we discuss with him his current projects, the rocky road to success, and the necessity of harnessing atomic energy to forward up the live music scene across the region. In this interview dating back to 2013 we find out more about what makes the man called Blessed San tick. What projects are you currently involved with? We are currently restructuring the Urban Chillaz band. We have some new artists on board and we are strengthening the floetry feel of our sound. We perform at Tilapia Centre every third Friday of the month, and also we have a gig at Little Donkey every Monday. We have just completed the making of a documentary about Rastafarian by Maisha film lab [directed by Arnold Aganze]. I have just finished the music video for “Don’t You Delay” [wih DJ Nesta]. We also did a fundraiser for Jali foundation at MishMash recently. It is definitely a fusion: we work with afro-pop, floetry, and reggae. Our music is really experimental sound. We do something pleasant to the ear as well as being informative. Who are the Urban Chillaz? Urban Chillaz was created by Blessed San and friends like in 2008 to avoid the monotony and plagiarism that prevailed at the time. We wanted to create an original sound that was multi-genre. The current team is Blessed san, General Mzili, Treva Synclea and Kaaya (the bingiman). Blessed San is a tall skinny wonderful man with a strong vibrato voice. he is also a bit crazy with lyrics, being multi-lingual and all! 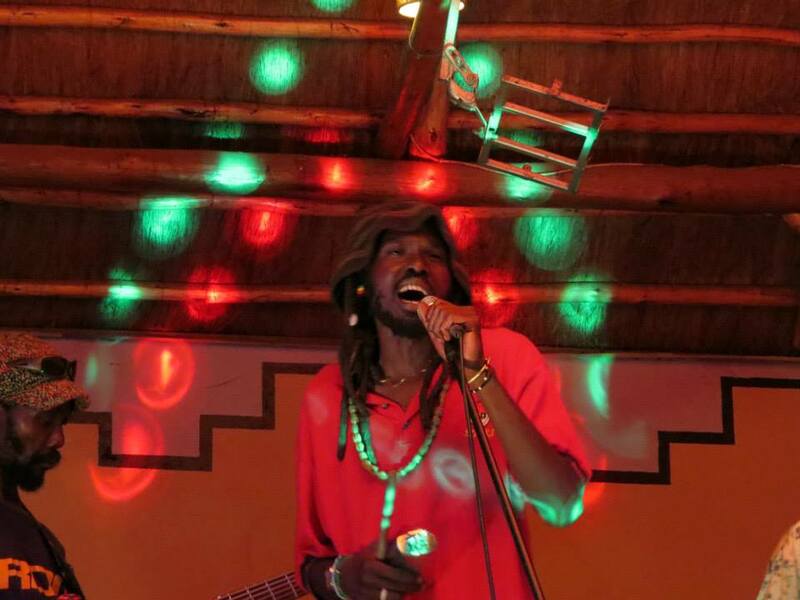 General mzili is a visual artist turned singer who loves running, boozing and crooning! Treva is a crazy dreadlocked drummer and bass guitarist. Kaaya, originally from Tanzania, loves Jah and seeks his regular inspiration for the lead guitar. This might explain his constant smile… Treva and Kaaya used to play with Matooke Fusion Band. What are the main challenges facing individual singers and live bands right now? The major challenges to band music in Uganda today are lack of proper sound equipment and qualified sound technicians, lack of a unified goal among band members, and plagiarism. There is a need for adequate funding, as band equipment is bulky to transport and expensive. Most musicians are too busy looking for their daily bread to worry about dreams of excellence! Mimicking other people’s music is even encouraged by sophisticated audiences, to such an extent that the artist’s original composition is booed when played alongside a song by a popular artist. We hope to expand the band’s resources by purchasing our own equipment and getting a team of supporting technical staff. We want to make original recordings of all our music and blast the international scene with atomic energy. And more regional gigs , radio and community presence with charity shows, etc. What music inspires you the most right now? People like Bob Marley, Fela Kuti, Geoffrey Oryema and Tracy Chapman all inspire us to excellence! How can we hear your music? At the moment we perform regularly live at Tilapia and Little Donkey. We are working on putting a couple of new videos on youtube and reverbnation. Plus we’re featuring at the Rift Valley Festival in Kenya this year. Smile for a while and show your dimple, simple! Click here for more info on the Mungo’s HiFi concert or here to acquire tickets.